Dr. Donoho specializes in cosmetic general dentistry, providing all-porcelain crowns and bridges, veneers, implant crowns and tooth colored bonding. We provide our services in a warm and friendly environment with the highest of sterilization standards. We invite you to stop by and visit. 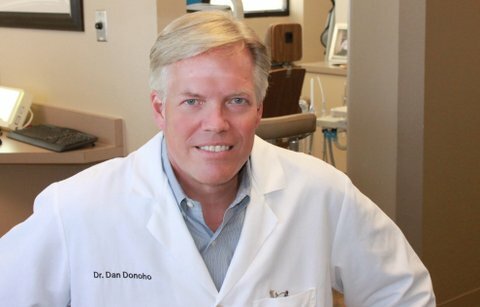 Dr. Donoho came to Sun City in 1987 after nine years of dental practice in the Chicago area. Dr. Donoho is a graduate of the Loyola University School of Dentistry in Chicago and his undergraduate degree is from the University of Illinois.